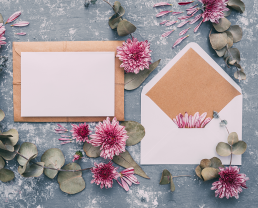 Wedding invitations need to be personal and individual to mark the special occasion. Our skilled designers will work with you to create the perfect invitation for the big day. We also design invitations for other events such as parties, christenings, anniversaries, fundraisers, launches and celebrations. 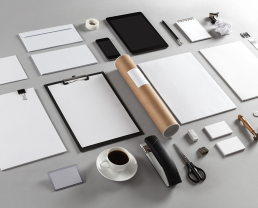 From the sophisticated and functional to the elegant and bespoke, we can create a stunning set of stationery for your personal, social or commercial requirements. 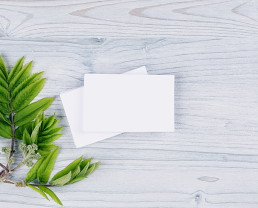 For versatility and impress-ability, Love Design Sydney can create great business cards for your company, store, brand or organisation. 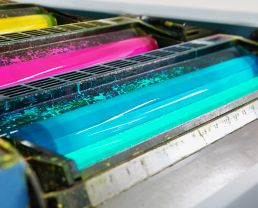 Please think of us for all your printing requirements including booklets,bookmarks, stationery, invitations, business cards, menus, leaflets, flyers,posters and brochures, as well as any out-of-the-box style of printing – where our experience with the different processes and finishes can really help. © MMXVII Love Design Sydney – Wedding Invitation, Printing & Stationary – Sydney, Australia. All Rights Reserved.